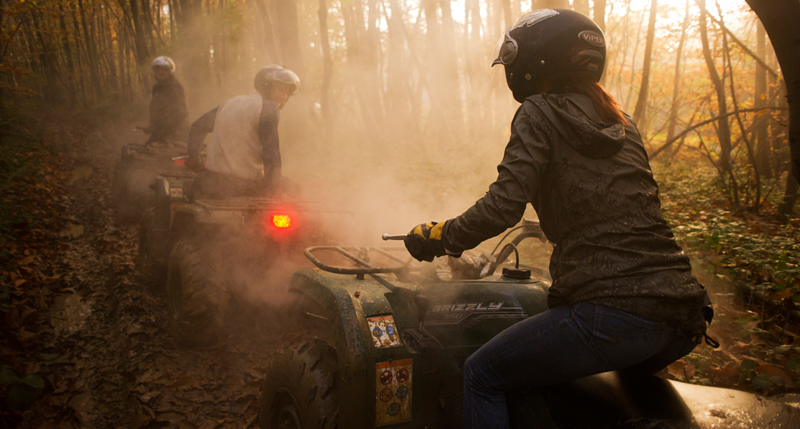 True Grip Off Road offers you the opportunity to get in the driving seat of an up-to-date 4x4, on the saddle of a quad bike or behind the wheel of an ATV and venture off-road for an exciting and challenging drive. 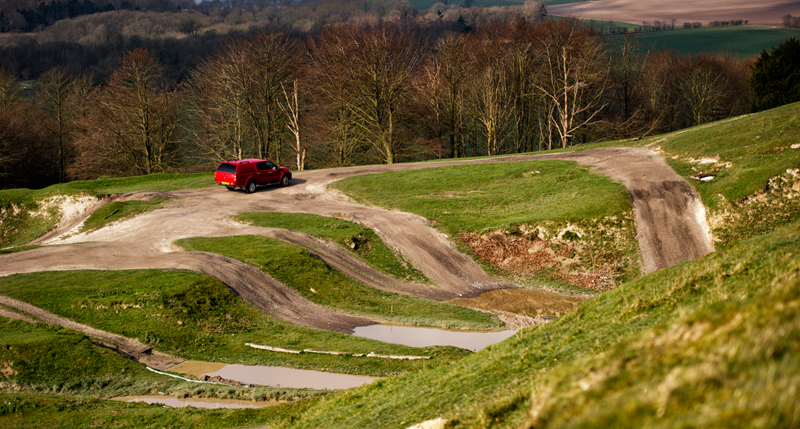 Based in the South East, our centre is spread over the picturesque 3000 acre Eastwell Park Estate and combines spectacular Kent countryside scenery with diverse off road terrain to provide the ideal site to experience the amazing capabilities of 4x4 machines. You will have a truly unforgettable experience from start to finish! 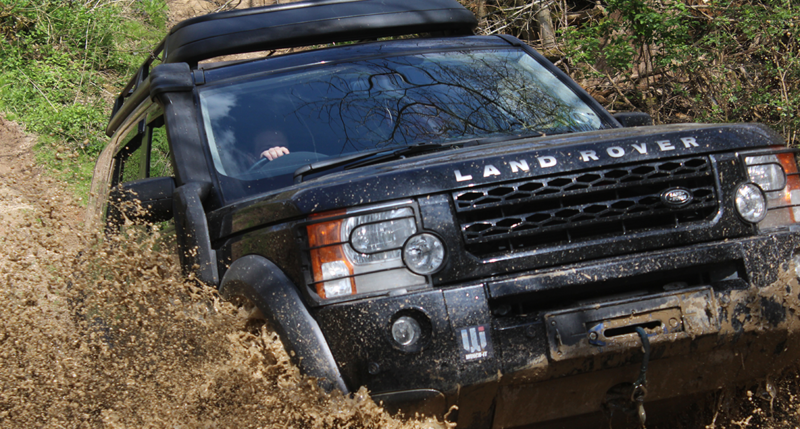 Under the guidance of one of our highly qualified, experienced and professional off road driving instructors, you can take part on your own, with your family or friends or as a group. Whether you work with 4WD vehicles, are planning an expedition or simply want a fun thing to do, True Grip Off Road is the place to be!